Bryan H. St. John O’Neil (1905-54) held the position of Inspector of Ancient Monuments for Wales and then Chief Inspector. He steered the Ministry through the difficult post-war years. He prepared a number of key guidebooks for sites in Wales, England and Scotland. 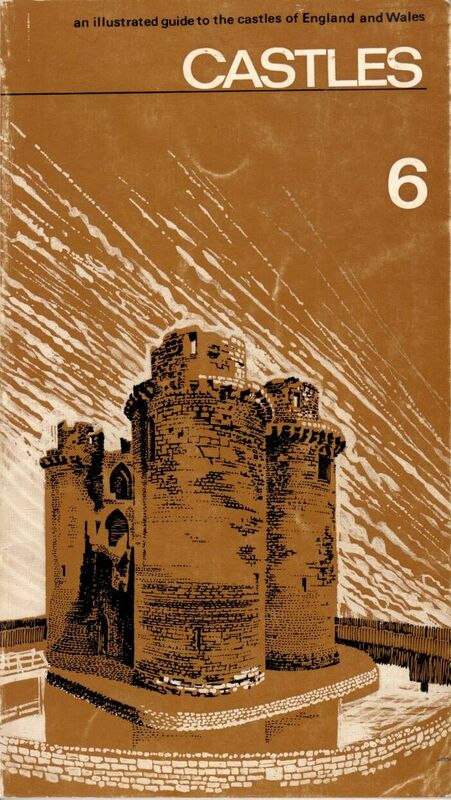 His early guidebooks cover Peveril Castle (1934) in Derbyshire, a site that came into state guardianship in 1932. 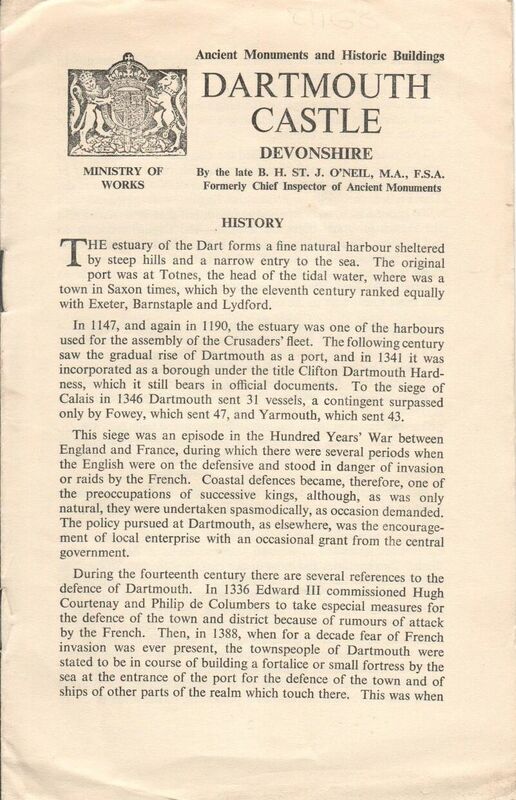 In the same year he published a guide to Dartmouth Castle (1934) in Devon [e-copy], though this was followed by a shorter paper guide in 1951. 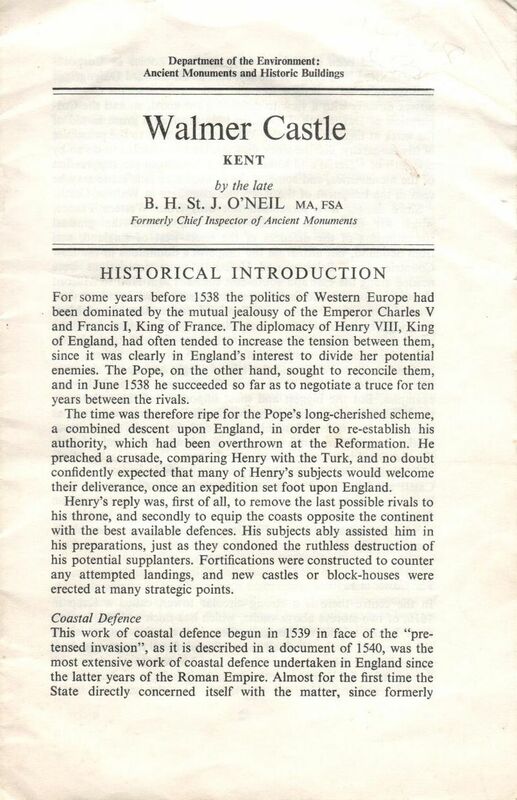 A more detailed study of the defences of the Dart was published in the Society of Antiquaries in 1936 (Dartmouth Castle and Other Defences of Dartmouth Haven). 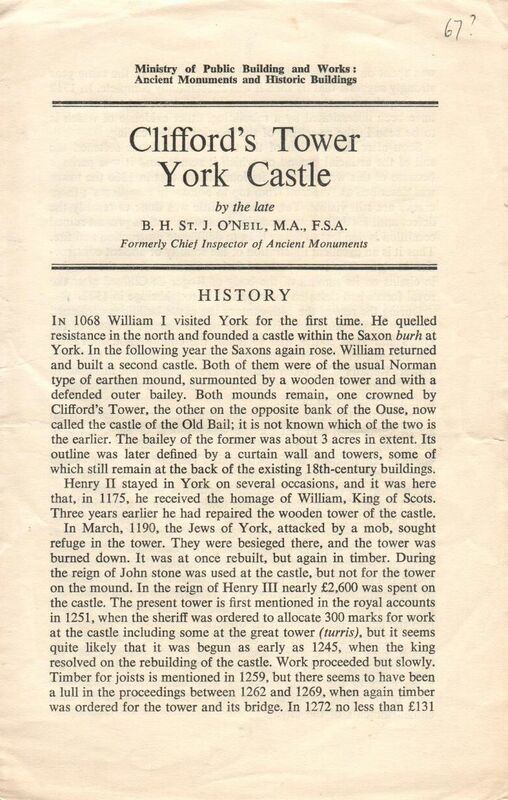 The third in his guides of English castles was on Clifford’s Tower (1936) in York. In 1936 O’Neil succeeded C.A. Ralegh Radford as Inspector in Wales. 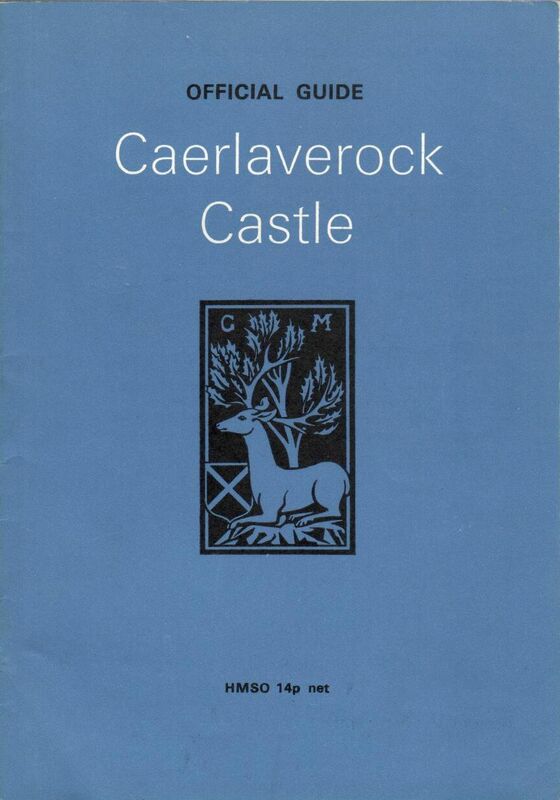 However his first guidebook for a site in Wales was Criccieth Castle (1934). The monument had been placed in state guardianship in 1933. In the same year Talley Abbey was placed in the care of the Office of Works, and O’Neil, now Inspector for Wales, wrote the guidebook (1938). A further Welsh castle studied by O’Neil was at Newcastle, Bridgend (1949). This had passed into state guardianship in 1932. In 1945 O’Neil had become Chief Inspector. 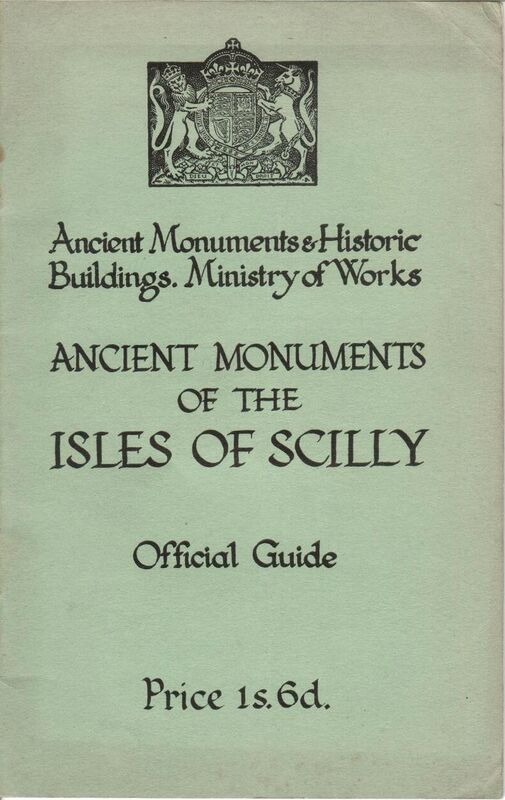 After the Second World War he excavated on the Isles of Scilly and published a collective guidebook on Ancient Monuments of the Isles of Scilly (1949). This included three prehistoric sites and three Civil War defensive structures. 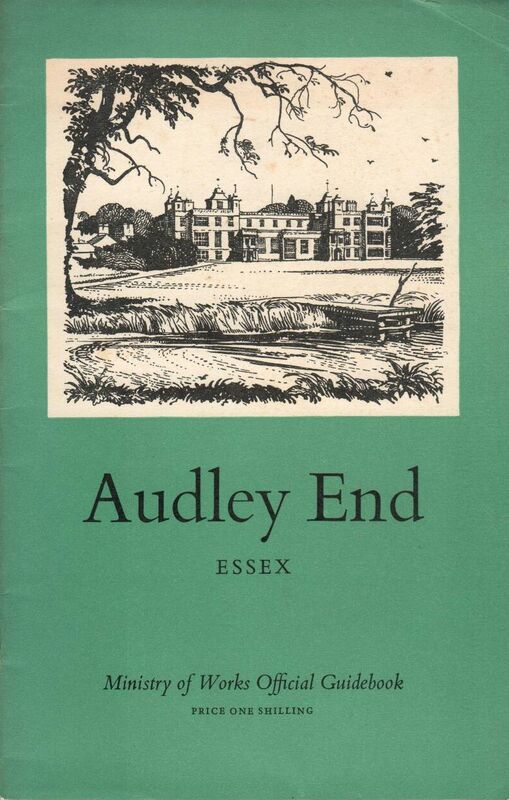 He then prepared guides to two of the castles of the Cinque Ports, Deal (1953) and Walmer (1949). O’Neil’s responsibilities also include Ancient Monuments in Scotland. 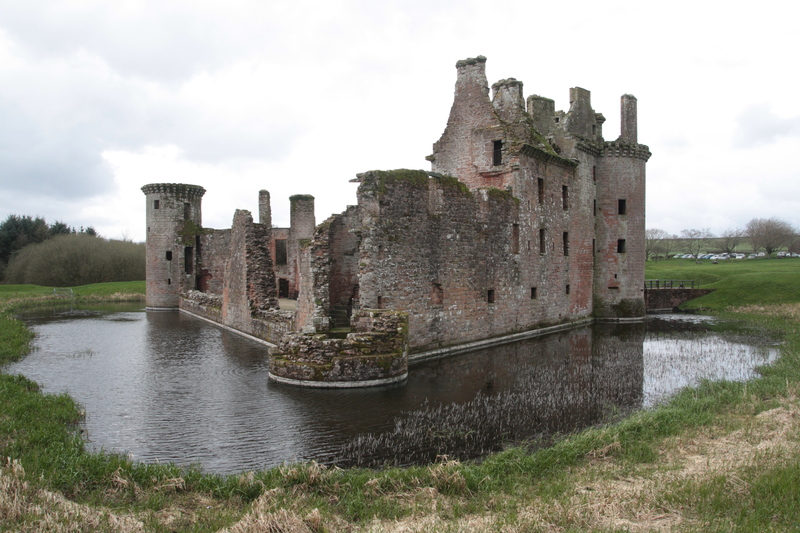 He prepared the guide for Scalloway Castle (1950) in Shetland, and Caerlaverock Castle (1952). O’Neil’s main interest was in castles. 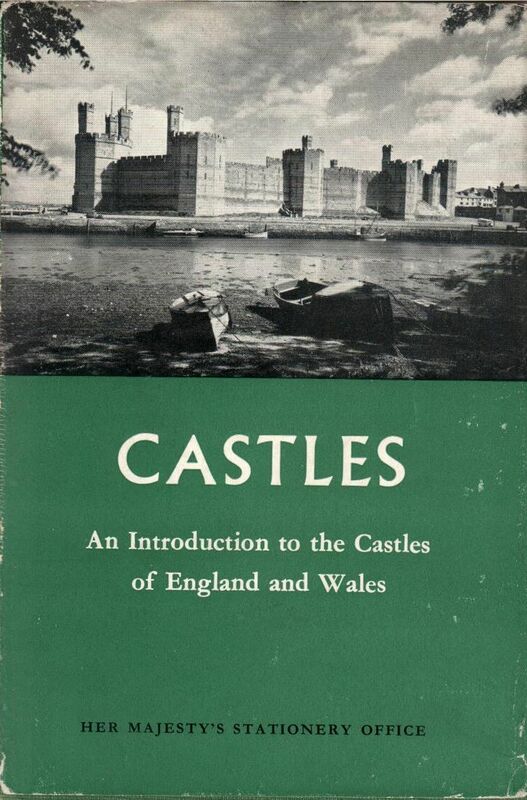 He prepared An Introduction to the Castles of England and Wales (1954) that formed a companion to the six Regional Guides to Ancient Monuments (I: Northern England; II: Southern England; III: East Anglia and Midlands; IV: South Wales; V: North Wales; VI: Scotland). 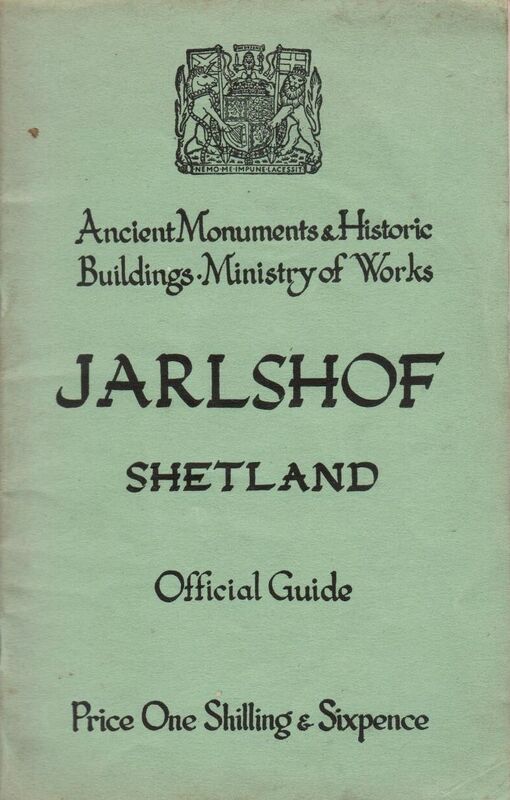 This guide to castles continued as the revised Department of the Environment Guide. I have not included a discussion of the other guidebooks O’Neil prepared for the Channel Islands (Castle Cornet, Guernsey ), the Isle of Man (Castle Rushen ) and Ghana (Report on Forts and Castles of Ghana . There are 37 pages of text with a fold-out plan inside the rear cover. The site was placed in guardianship in 1925, and one of its excavators was Professor V. Gordon Childe. Further excavations were conducted from 1949 to 1952, and these informed the present guide. The guide includes a black and white reconstruction by Alan Sorrell which he had prepared for the Illustrated London News in 1949.